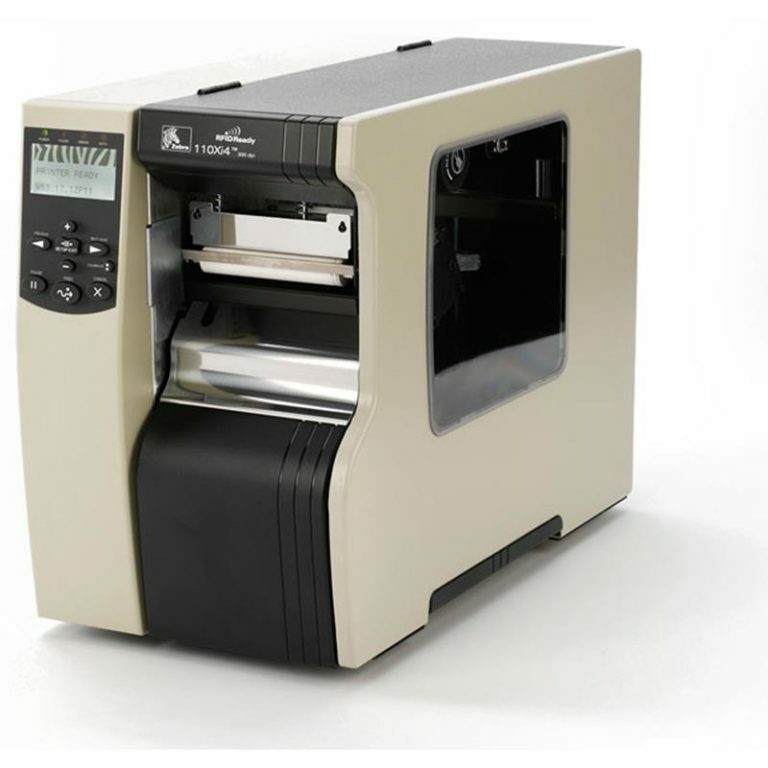 You get the ultimate in scanning performance ? period. 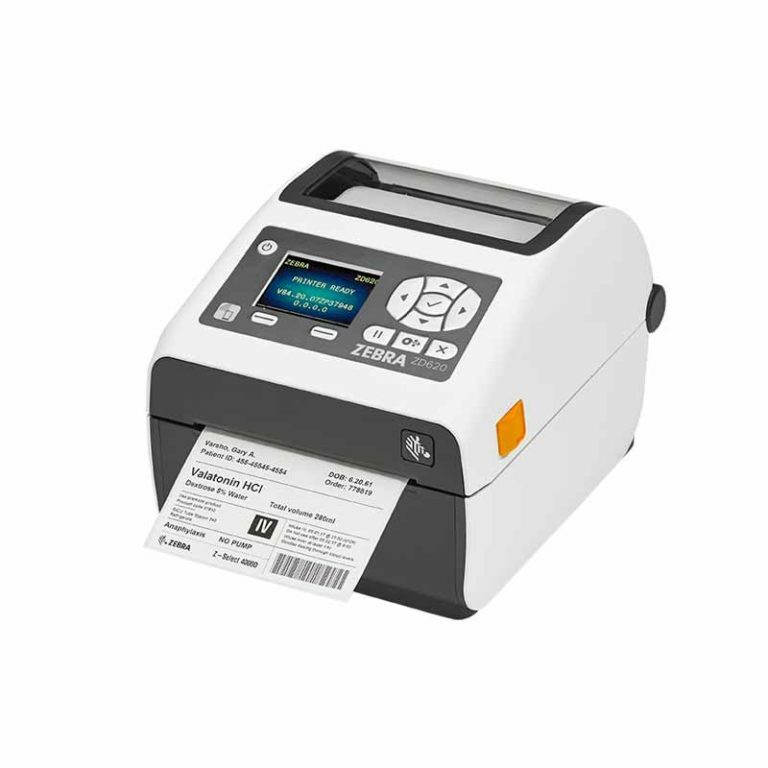 Your workers can scan virtually any 1D or 2D electronic or printed barcode in any condition, as fast as they can pull the trigger. 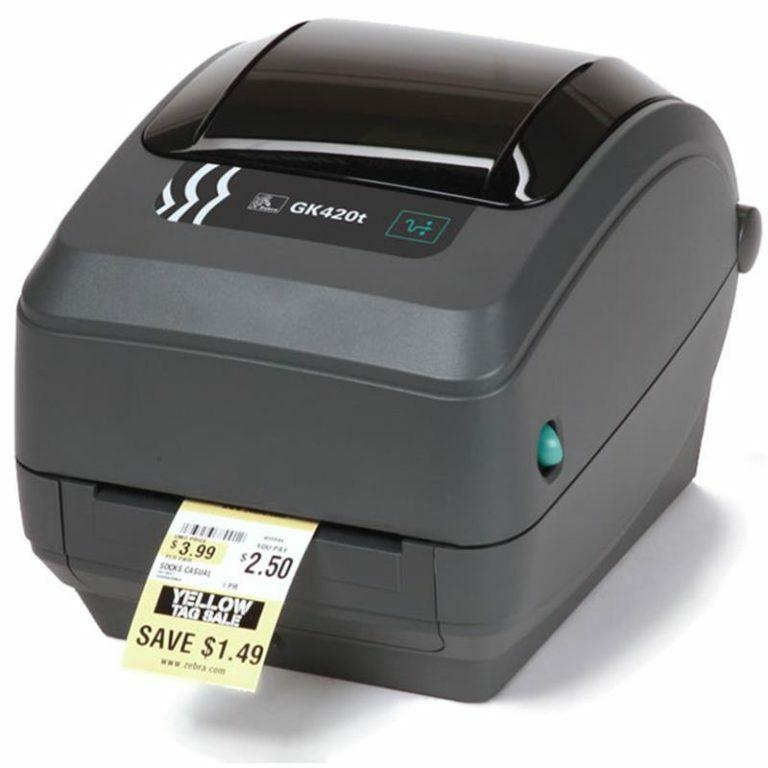 With 30 percent more working range, it?s easy to capture barcodes that are farther away. 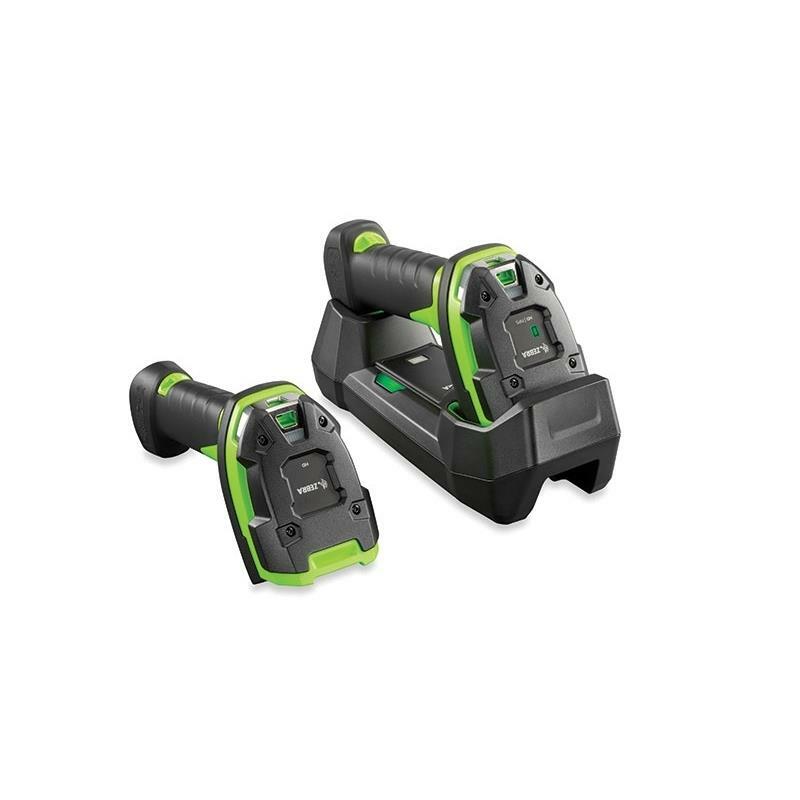 As a member of the Zebra 3600 Ultra-Rugged Series of scanners, the practically indestructible 1D/2D DS3608-SR corded and DS3678-SR cordless scanners are ready for the world?s toughest environments ? the warehouse and manufacturing floor.